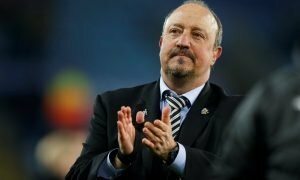 Newcastle signing youngster would make Ashley millions in future years - Opinion | The Transfer Tavern | News, breakdown and analysis on all things football! Newcastle and Liverpool are both interested in signing young Middlesbrough winger Bilal Brahimi, considered one of the brightest prospects in the EFL, but will face stiff opposition from Ligue 1 side Rennes. Teamtalk report that the Teesside club have failed to agree terms with the 18-year-old French U-19 international, which has alerted the Premier League big-hitters, as well as clubs in his native France. The teenager joined Boro’ from Leixoes in Portugal in 2017, and made his first-team debut in the EFL Cup this season. 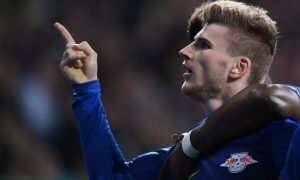 A return home to France, with Rennes, is thought to be the most likely destination, but it remains to be seen whether Premier League interest can be enough for him to extend his stay in England. The opportunity for a rising star like Brahimi to learn his craft from Rafa Benitez — one of the top, most respected tacticians in the game — should be something the player, and his agent, should give serious consideration to. 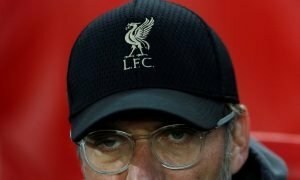 Of course, the lure of one of the biggest clubs in Europe would be tempting, especially considering their reputation for producing top players from their academy, such as Raheem Sterling and Trent Alexander-Arnold who are currently playing, and the likes of Robbie Fowler and Steven Gerrard in the past. But it is the prospect of benefiting from Rafa’s wealth of knowledge that should make the youngster think twice. 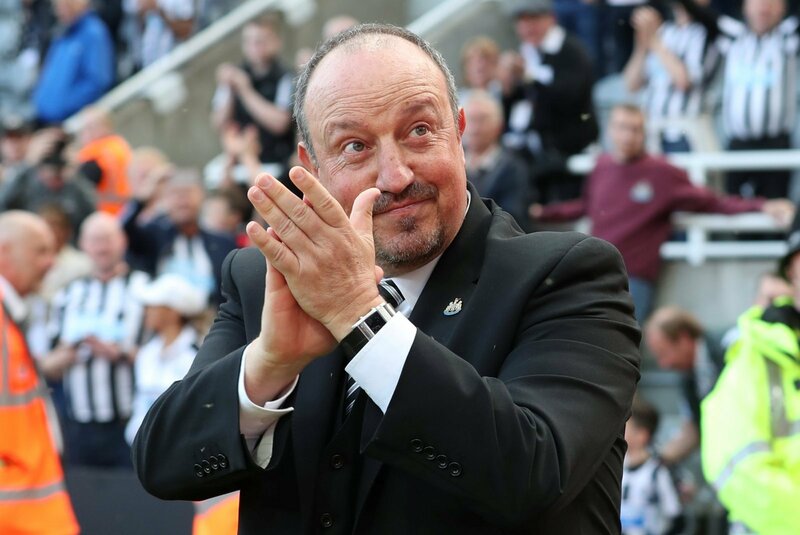 Of course, as with most potential signings on Tyneside, the uncertainty regarding Rafa’s future plans are sure to impact on the player’s decision, which is why the Newcastle manager’s contract situation needs to be addressed immediately.